 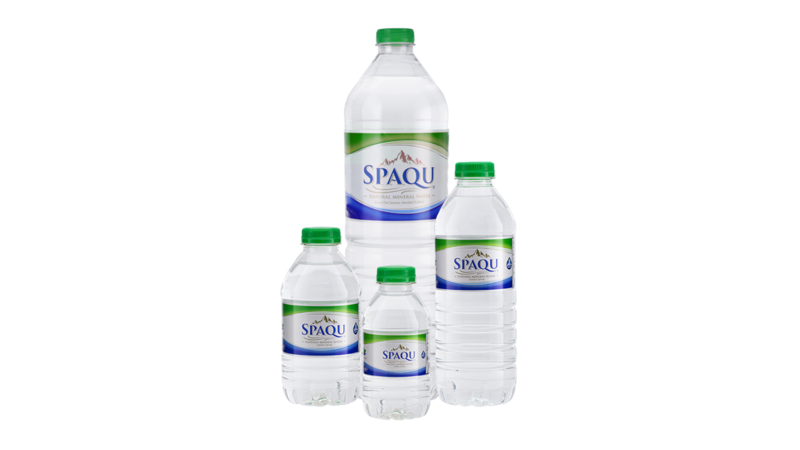 We offer a reliable flavor to you by protecting the healthy and natural form of water which is the source of life. 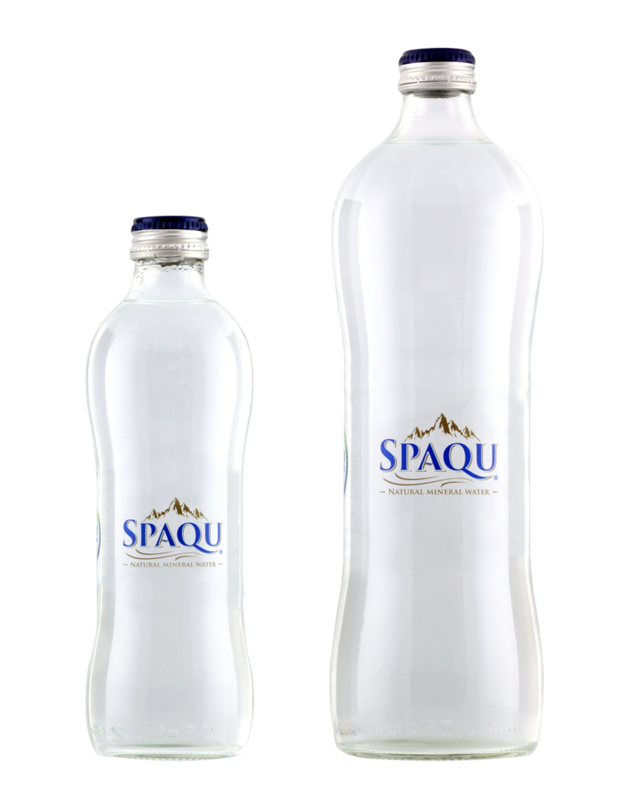 We produce Natural Mineral Water and Flavored Sparkling Water which will turn into a sparkle in your eyes with your every sip. 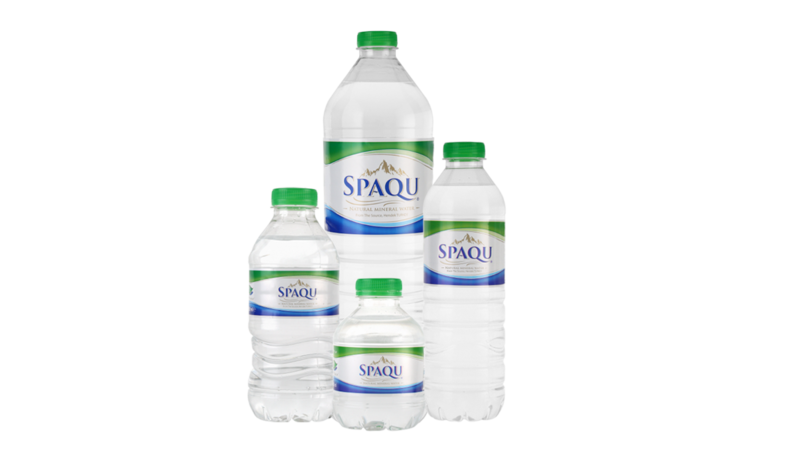 Please contact us to learn more about our products.